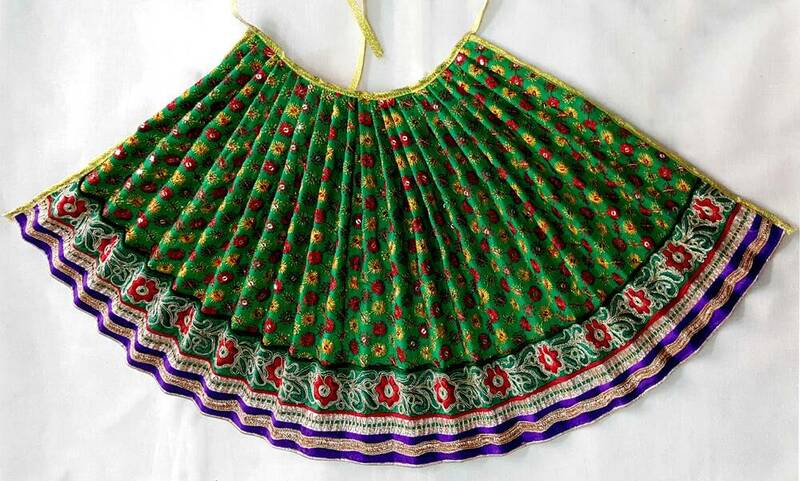 Dress for Tulsi Devi's pot. Size is 12 inches (30.5 cm) long. Very attractive and colorful. 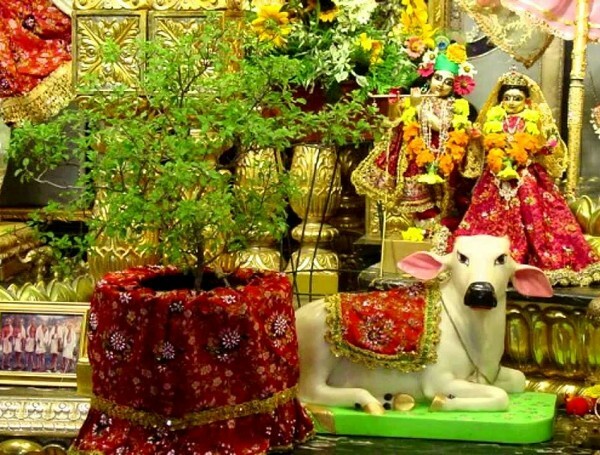 Used to dress Tulsi pot during aroti and when tulsi is on the alter.